When Twitter announced last November it was finally doubling the 140-character limit of tweets, after months of speculation and handwringing, some vocal users tweeted out their snark and certainty that this development was a death knell for the medium. Twitter assured users at the time that there was no need for alarm. The company had been experimenting with the new length for a couple months, Twitter said in November. It had apparently learned that, at first, “many people Tweeted the full 280 limit because it was new and novel, but soon after behavior normalized.” Twitter argued the change would not make a significant negative impact, but would only allow people to tweet more freely in the rare moments when they needed more than 140 characters. Alas, many users still had their doubts that such a change was necessary or beneficial. Now, Twitter wants to assure the world—or at least its shareholders—that it was right. 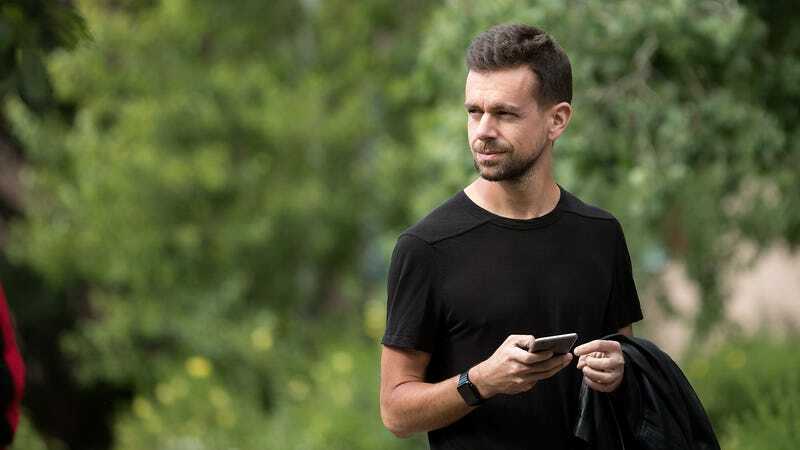 The Verge reports that during a call this morning with investors, Twitter CEO Jack Dorsey said the only thing that has changed since the character increase is that Twitter now has more engagement. While the Twitter experience for most users apparently hasn’t changed much since, it does seem like the average tweet size would have had to increase at least a little after doubling the character count. Twitter did not respond to a Gizmodo request for comment or provide more specific details on the average tweet size now compared to before the character limit change. When the Verge asked Twitter for clarification on Dorsey’s statement, the company referred the outlet to the original blog post from November which referred only to trial testing. Regardless, Dorsey appears to have proven himself right in some regard. The change didn’t have an overtly negative effect. And the company also announced today that last quarter it made a profit for the first time ever. 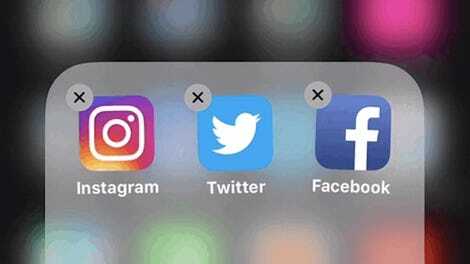 For better or worse, Twitter is isn’t dying off in the immediate future.